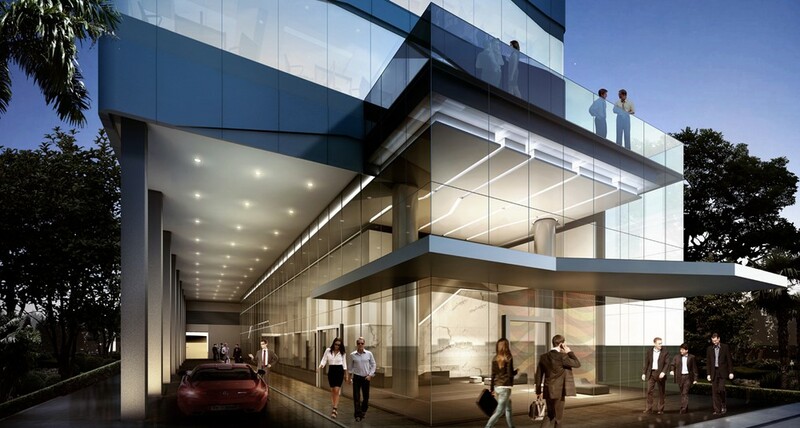 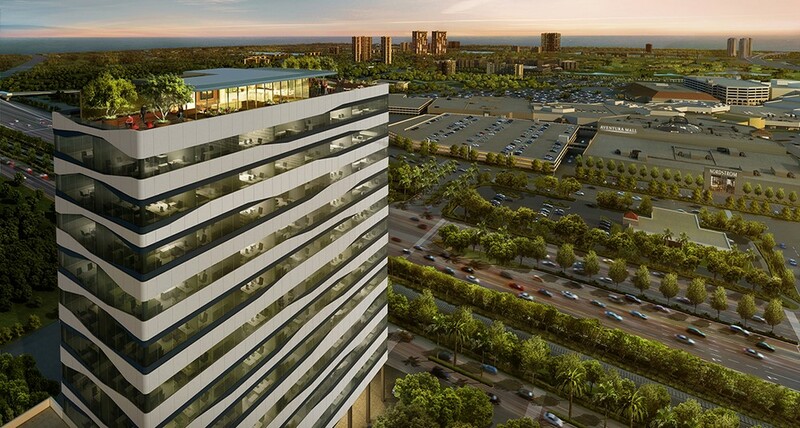 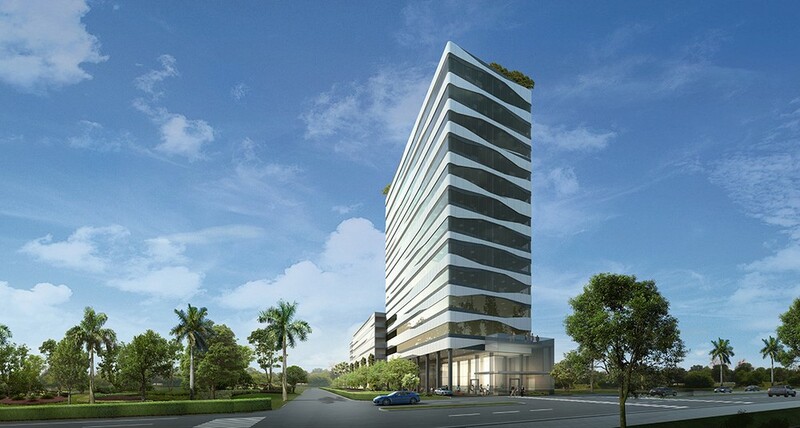 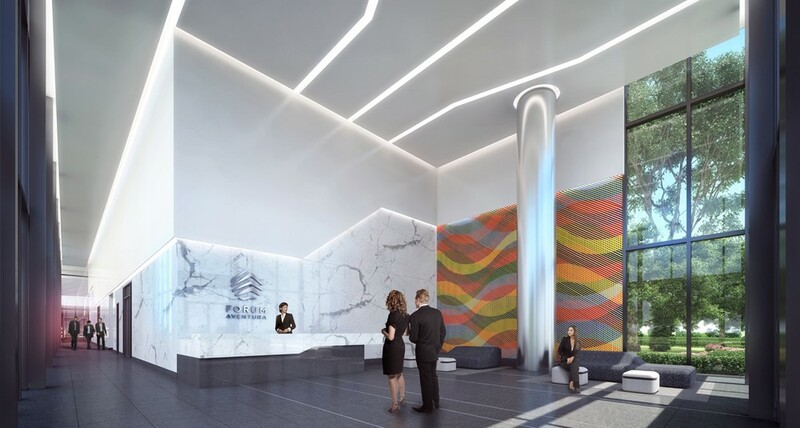 Forum Aventura is the newest office condominium located right in front of the famous Aventura Mall. 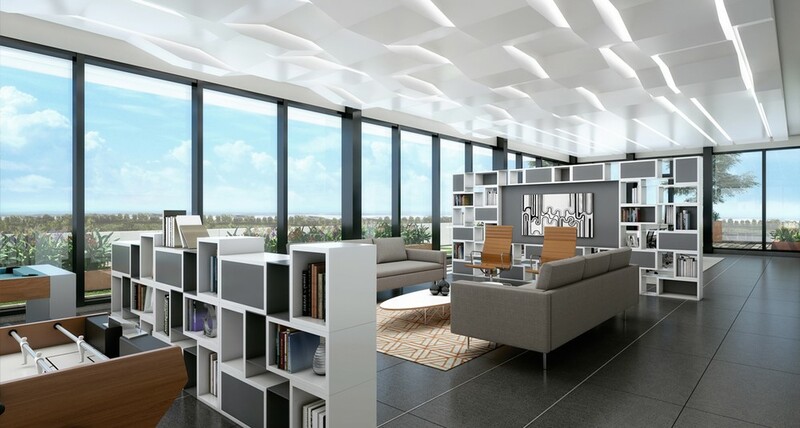 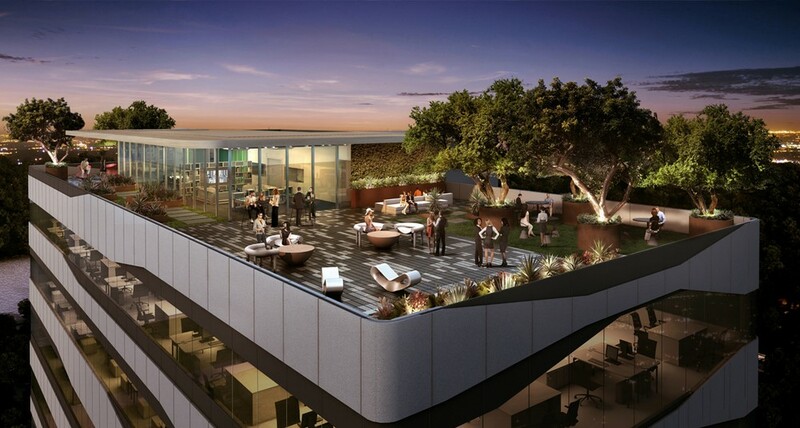 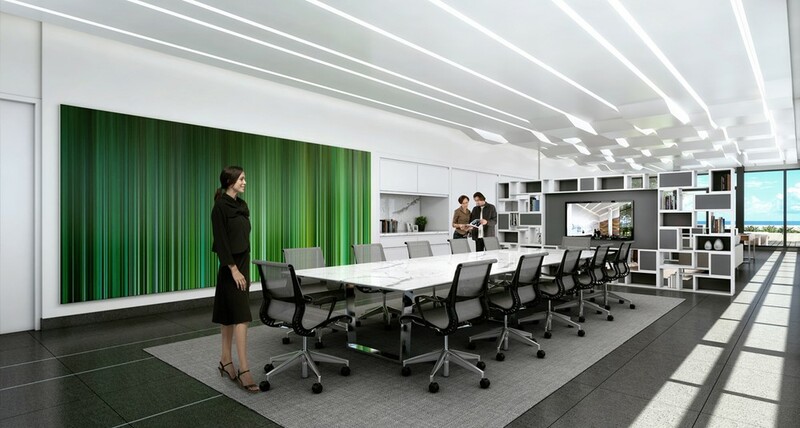 Modern, elegant and created in line with advanced business needs, the complex offers 131 offices with an area ranging from 550 square feet to 1,300 square feet. 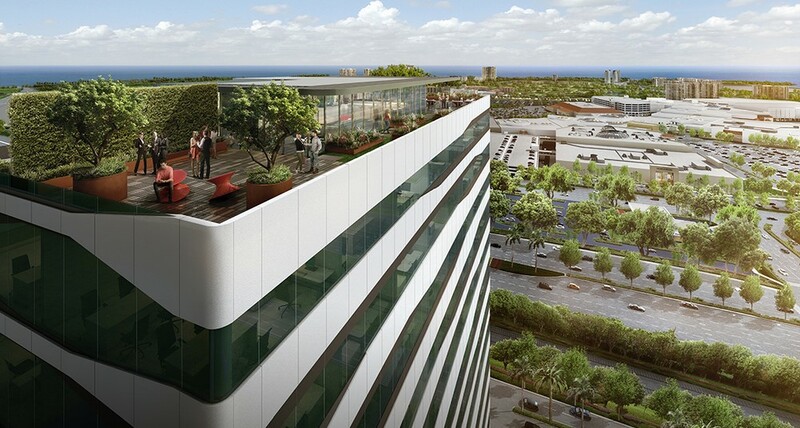 Forum Aventura is the only building in South Florida where your company can own commercial real estate with an architecture and interior design from the titled bureau Arquitectonica, an innovative landscape design from the famous Robert Rovere and a highly sought after location in the prosperous commercial district Aventura.